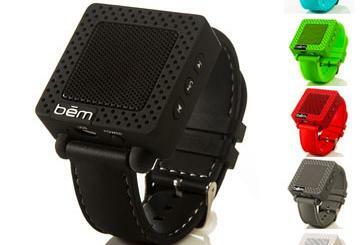 So you are looking for a Bluetooth speaker that stands out? 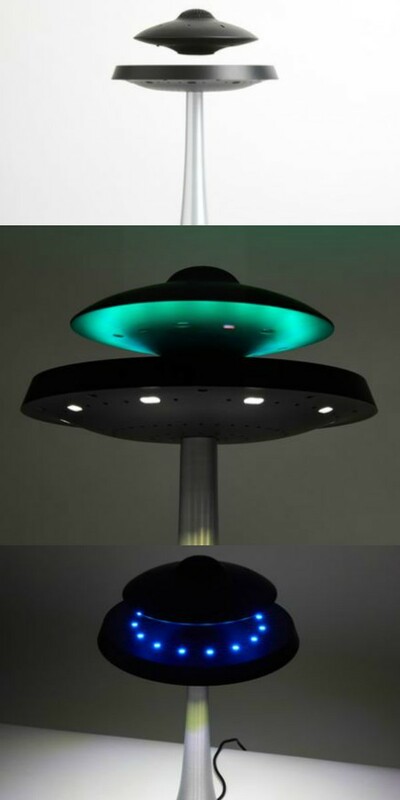 This Levitating UFO Speaker Lamp is worth a look. It consists of a LED lamp that floats above the base magnetically and lets you stream music to it from up to 10 meters away. The flying saucer with flashing light simply makes your place look cooler. 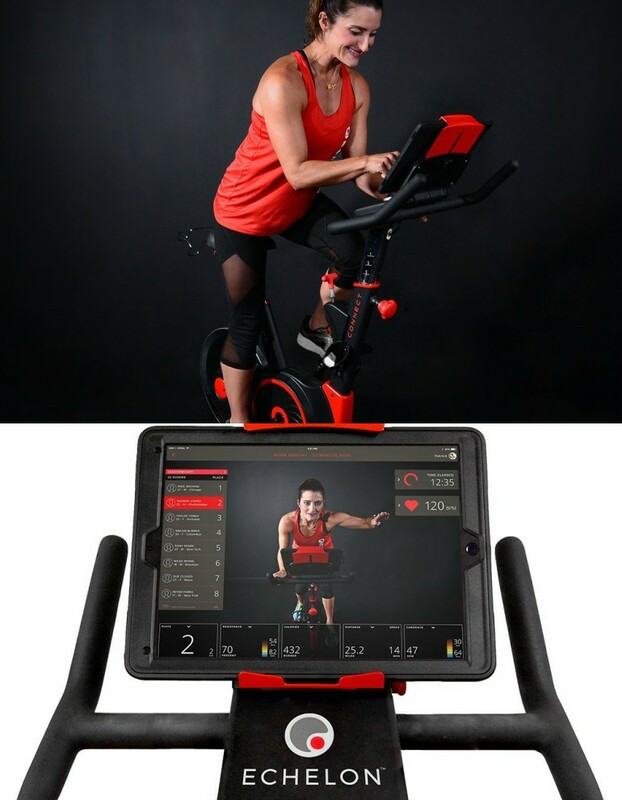 It measures 9.5″L x 9.5″W x 14″H.